Field Day 2019 is almost here. Get your WP FIeld Day T-shirts by April 30. Download the ORDER FORM and turn in with check or cash to your PE teacher. 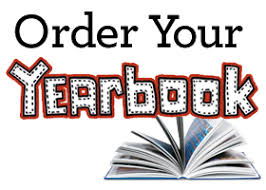 Running out of time....Order your 2018-19 yearbook before it's too late!